Incredibly durable, the BlueParrot B450-XT Bluetooth Headset offers more hands-free control features and functions through its VoiceControlTM. Get this incredible headset today! Give us a call right now at Australia wide 1300 131 133 for more details how! Jabra is a Business & Consumer Electronics enterprise that was created by inventor Elwood Norris in the year 1983. Headquartered in Copenhagen, Denmark, the company boasts of its roots in the Utah enterprise, Norcom Electronics Corporation. Inventor and entrepreneur Elwood “Woody” Norris is responsible for the development of ear-microphone and ear-radio technologies under Norcom, which is how Jabra was established in the first place. Jabra’s offers have been engineered to deliver what customers need in the first place. With several years operating in the global market, the company is highly knowledgeable on customer needs and the most idea features and capabilities of headphones and headsets that can cater to one’s sound requirements and necessities. It is through these factors that the company is able to remain at the top of the field. 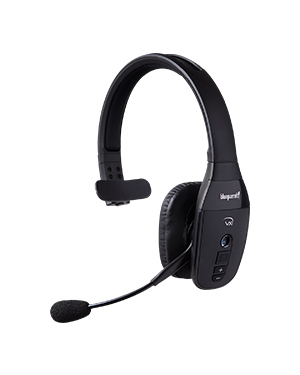 Headsetsonline offers a powerful product portfolio comprised of brand new and refurbished products and solutions under several options of popular brands. Included in this product portfolio are services capable of supporting the audio solutions and technologies of the customers. 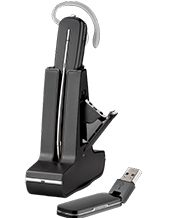 Besides the services, the company also offers warranties together with its products and packages. 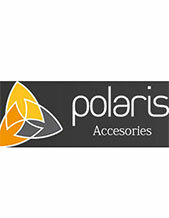 An Australian company, Headsetsonline Pty Ltd supplies and wholesales wide variety of headsets and headphones. 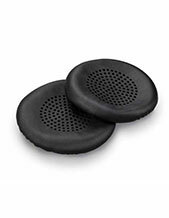 This company came from the new division that was created by a reliable company that has been catering to the headset needs of government sectors and corporate organisations since the year 1998. Since inception, it has provided the Australian market with the best products and solutions, which they got from Australian distributors in an effort to provide the market with warranties that can be covered, wherever the customers may be living in the country. Choosing Australian distributors also guarantees that all products are Australian standards certified.